The Internet is the largest library of all kinds of information that we have available for us. We can access all kinds of content online. From textual material to images and even videos. The Internet is the host to a variety of media and information. While sharing on the Internet is mostly free and open, there are some elements that might hurt content creators. Plagiarism is one such issue that has been affecting content creators around the world much too often. Plagiarism is defined as an act in which an individual uses/copies someone else’s work and presents it as their own. Plagiarism is considered a punishable offense in many countries as well as institutions. Plagiarism on the internet is a very big issue and many artists or content creators don’t really know how to tackle this. The Internet is huge and anything can go viral at any point of the time. So, if a plagiarized content goes viral, it will be very hard to track down the original creator. 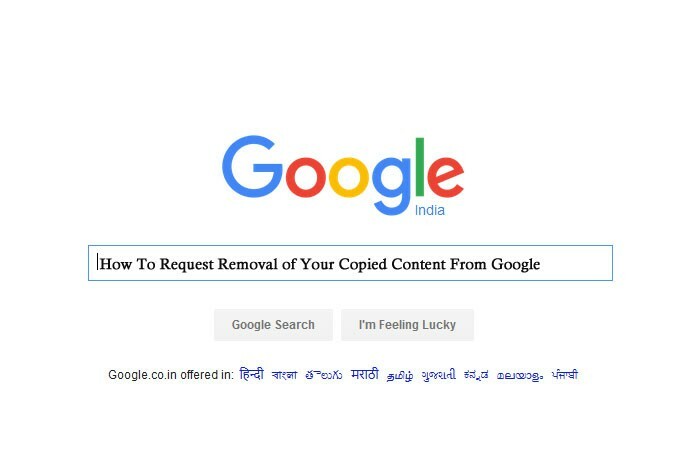 Search engines like Google provide a way to report and request removal of your copied and copyrighted content from search result pages of Google and in this post, we are going to tell you the exact process on how to file DMCA and request removal of your copyrighted content from Google. But before that, let us know how we can check who is copying our content. We will use various different methods for this. How to find people who are copying your content? Select any part of the paragraph of your original textual content and copy it. 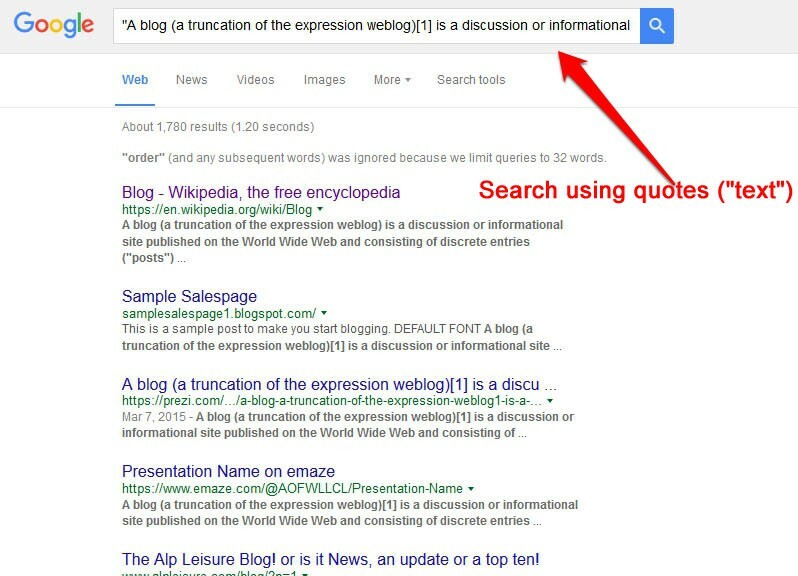 Head over to google search and paste the content in the search box using quotes (“Your Text“). The quotes are used to make the exact content search inside quotes. This will show all the content and pages over the internet that has copied your content. You will now have links to every page that has copied your content. There are many other ways and duplicate content checker tools to search for your copied content on search results like Copyscape. This online web tool is very helpful in finding your copied content by just placing your URL in the search box and it will search for the copies of your content on the entire indexed web. For video of the music, we have different methods. We can check websites like YouTube or SoundCloud for copied content by searching for our content’s original title or name. Many online tools are available to do this kind of tracing. If you want to make multimedia copied search then I suggest you use online tools for better results. 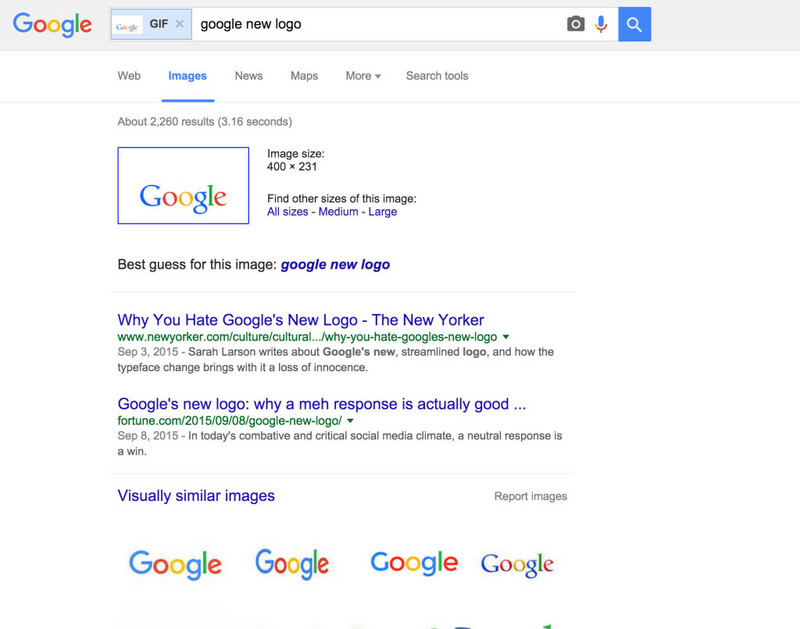 For images, you can use Google Image search which allows you to reverse lookup an image just by uploading, dragging or from a URL. In just a few seconds you will be stuffed with lots of copied images. But this image search results is not so specific on some occasions, as it displays the results by considering contrast and color in your image. So many other images can be display in your image search. But it helps in many ways. It is one very helpful tool by Google. You can even check fake images of any person. How to Report and Request removal of copyrighted or copied content? 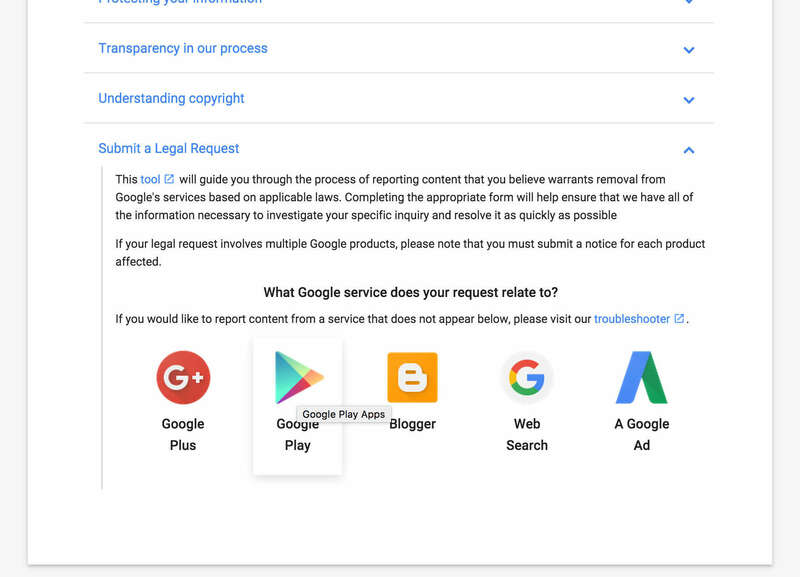 Head over to the Google DMCA support page and scroll down to the bottom of the page. You will see an option to Submit a Legal Request and click on that. Now, you can see the types of posts you can report. Click the type of post that you want to report. For blogs/blog posts on Blogger blogs, you can choose Blogger, for links in search result choose Web Search. There will be a form for you to fill up and the request will be submitted. You will be informed by Google upon removal of the request. They may or may not inform you if they don’t find the content infringing anything. So, this was a small post in which I showed you how to file DMCA and request removal of your copyrighted content from Google. The copy-paste trend is going much around bloggers. This could lead your blog to low traffic as your high traffic keywords could be stolen using copy-paste by other bloggers. So keep an eye on your copied content and report it to Google. Do share your experiences with filing DMCA and requesting removal of your copyrighted content from Google. Kindly share this article on your social networks. comment and thank you for writing it as clearly I keep coming back here to relearn what you have to say. I even shared it on Facebook this time around.